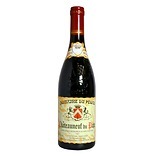 Thereï¿½s an incredible track record of wines from this estate, even from difficult vintages, aging beautifully. 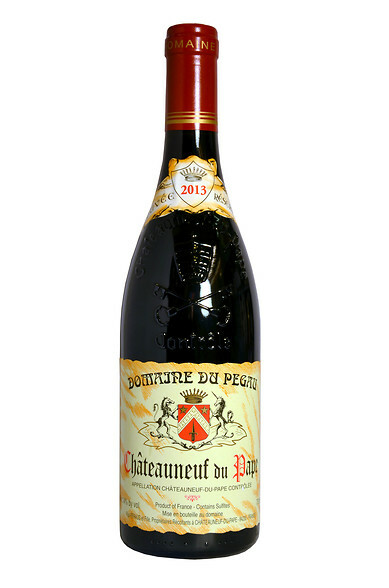  A beautiful wine, especially in the vintage, the 2013 Chï¿½teauneuf du Pape Cuvï¿½e Rï¿½servï¿½e (80% Grenache, 10% Syrah, 6% Mourvï¿½dre and the rest other permitted grapes) has more depth and richness than most, as well as classic Pï¿½gaï¿½ notes of ripe black cherries, peppery herbs, tobacco leaf and hints of bloody meat. 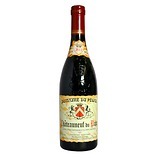 Medium-bodied, nicely textured and layered, it doesn't have the length or richness of a top vintage, but it has tons of character and given the track record here, I've no doubt it will have at least 10-12+ years of longevity.